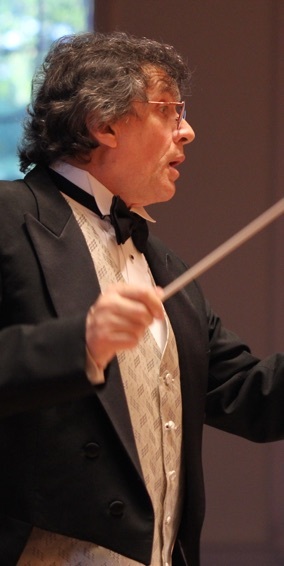 Collin G. Heade currently celebrates his 7th season as conductor of the Junior Symphony of Vancouver and 8th season as artistic director/conductor of the Westside Community & Youth Orchestra in Hillsboro (wcyo.org). 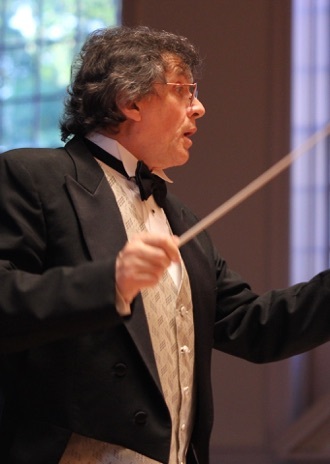 He has led the Willamette Falls Symphony in concert, and serves as associate conductor. Collin as well has been a finalist for The American Prize in Orchestral Programming celebrating American excellence in the performing arts. 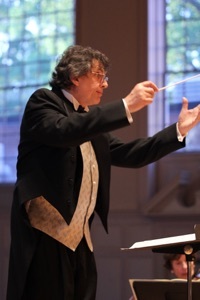 Collin has earnestly taken up composing and has written pieces for piano; bassoon & piano; a duet for piccolo & tuba; a trio for flute, clarinet & double bass; a string quintet; two pieces for SATB choir with solo instruments flute, violin, cello, trumpet, tuba, piano & percussion; and three pieces for full orchestra. 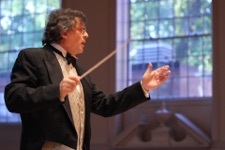 Last year he finished four movements of his piano trio, “the Tempestuous,” for violin, cello & piano; “Five Nuances,” Trio for Double Reeds & Harp, for oboe/English horn, bassoon/contra bassoon & harp; and a woodwind quintet titled “A Day in A Life,” which includes five short movements exemplifying one’s daily activities. 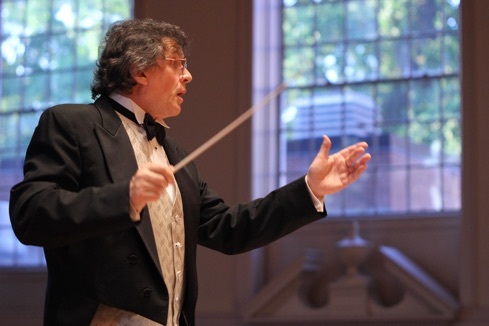 In October he finished his 1st piece for string orchestra, “Expressions,” in three movements, which will be performed by the MYSfits in November 2019.
found on the Compositions page of this web site. with flute, oboe & viola. Dorien de Léon, cello performance. and at the Valley Catholic Music School in Beaverton. Collin enjoys his home life immensely with spouse, Cameretta. Banfield Pet Hospital’s headquarters in Vancouver, WA.